The Asphalt Pavement Association of New Mexico (APANM) was formed to represent the interests of the asphalt pavement material producers, paving contractors and agencies requiring asphalt paving in New Mexico. 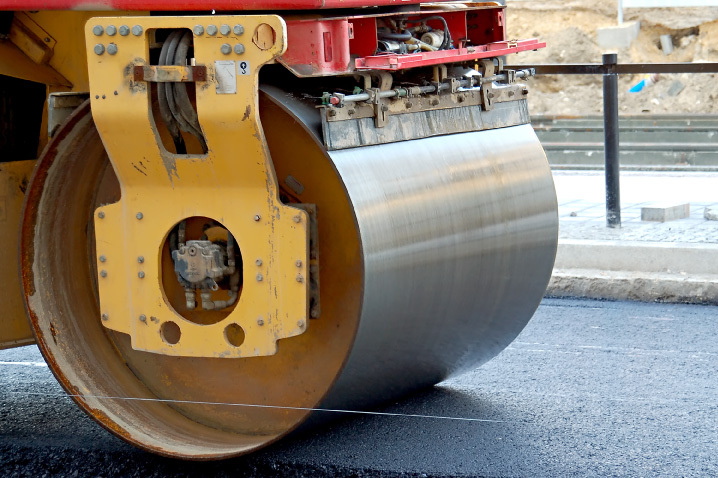 APANM supports an active approach to improve the quality of asphalt pavements and paving techniques used in the construction of roads, streets, highways, parking lots, airports, and environmental and recreational facilities. APANM’s goal is to help its members learn the latest technology, understand environmental issues, gain market share, and receive training. APANM promotes the improvement and advancement of quality asphalt pavement construction statewide. Also, we provide assistance to members in the areas of research, technical specifications, environmental issues, education, promotion, government relations, and other related areas. It is our goal to educate potential buyers and specifiers of asphalt pavements as to the pavement’s characteristics and benefits. We work to assure that quality HMA remains the dominant product for both the construction and rehabilitation all of New Mexico roadways. We feel the addition of individuals and firms in the industry enhances our membership team and allow us broader representation of the issues discussed above.